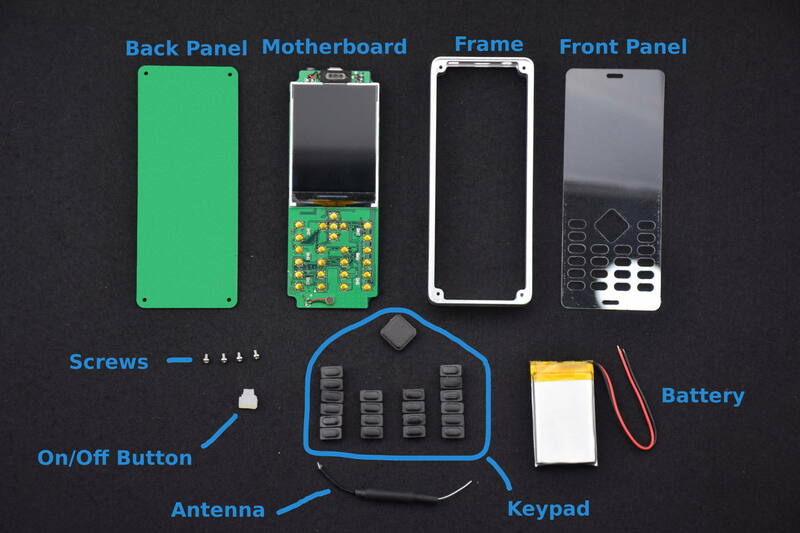 We have all the components on hand, and wanted to post an assembly video showing how the mechanical parts of the phone go together. 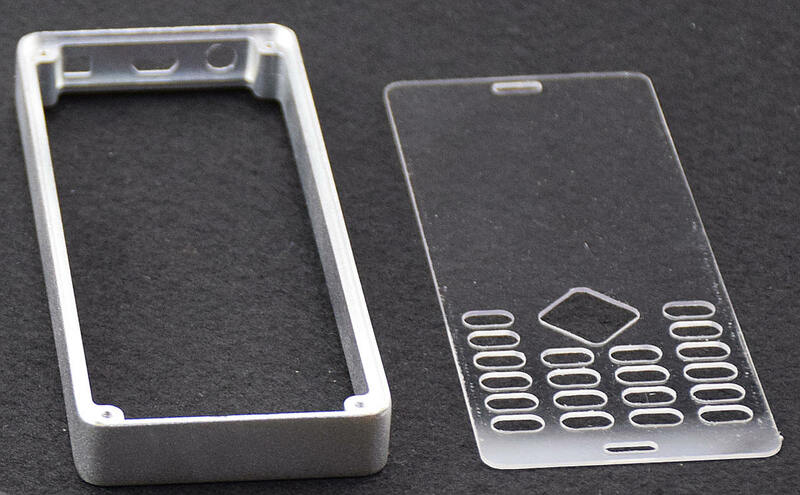 It's already a pretty simple process, and should get even easier once we have a single-piece keypad. At this stage we are still making more of a prototye model than a production unit. The main purpose of this version is to give us something to actually use. Real world use is important for finding all the little issues that show up once a design moves from pictures on a screen to reality. Once we have a list of those we will evaluate what's possible to fix, and incorporate the improvements into the next version. We've been playing around with the phone for a few weeks, mostly debugging electronics and software. Once we get the bug situation under control we will start carrying the phones around and collecting improvement opportunities for UI, software, electronics, and hardware.